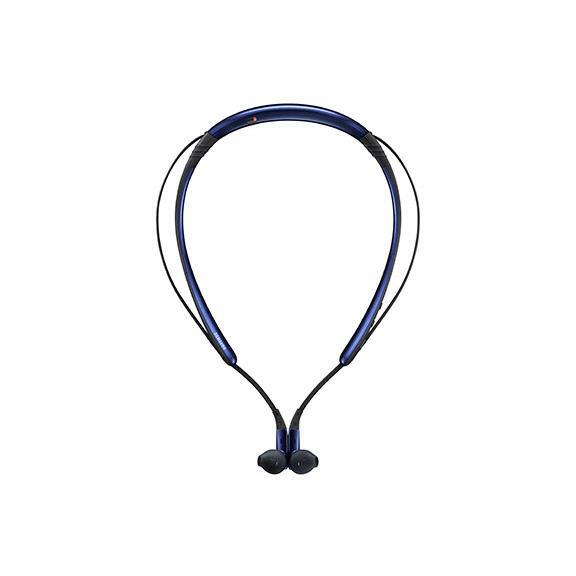 The Samsung Level U Wireless Bluetooth headset is ergonomically designed for long term use, with a flexible urethane joint and stabilizing wing ear gels for in-ear comfort. A large 12mm speaker and active, dual-mic nouse reduction ensures quality sound and ease of wear. aptX™ support ensures superior quality audio is possible for this impressive Bluetooth headset.